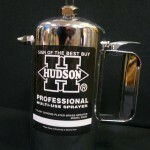 SPRAYER DESCRIPTION: 32 oz Atomizer. 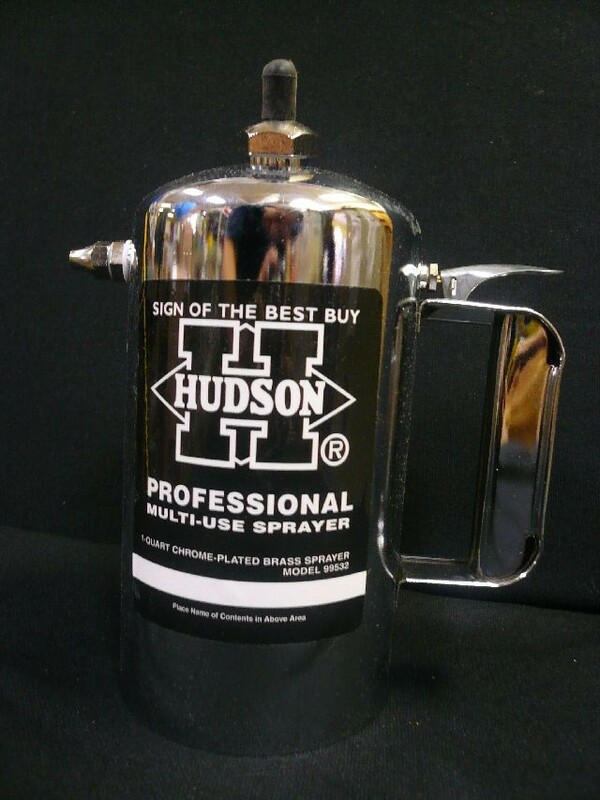 Basically this sprayer changes liquids to a mist/aerosol like spray. It's lightweight, made with chrome and brass and can be recharged as needed.